This condominium complex is nestled into the heart of the thriving community surrounded by the tranquillity of nature. 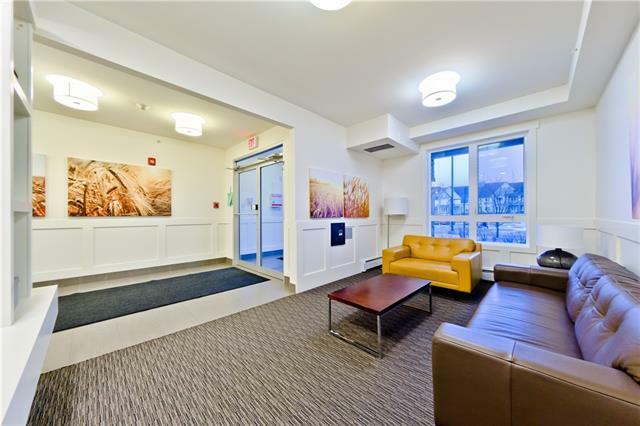 This 2-bedroom 2 bath unit on the main floor includes one heated and TITLED underground parking, an assigned storage unit; both conveniently located. 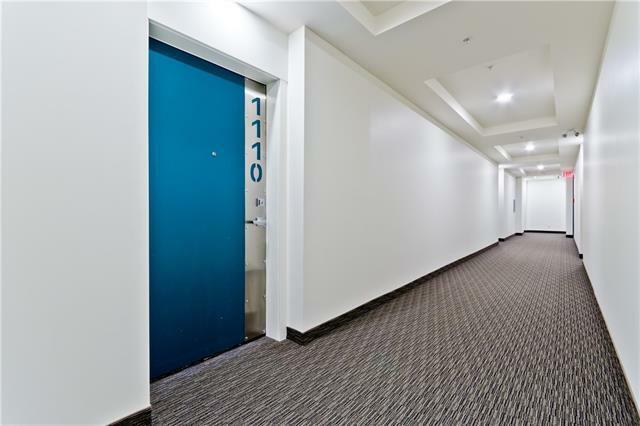 This move in ready unit comes with an open concept kitchen, stainless steel appliances, island with breakfast bar, Quartz countertops, glass backsplash, tile flooring and in-suite laundry. The living room with big windows and ample sunlight opens onto the patio with a built-in gas connection. The master bedroom includes a 3-piece en-suite bathroom which offers a standing shower. 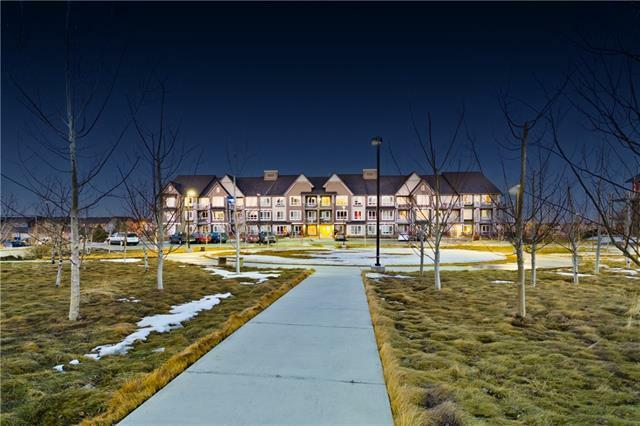 Ample street parking, school next door, and a community playground with open ice rink just step away! 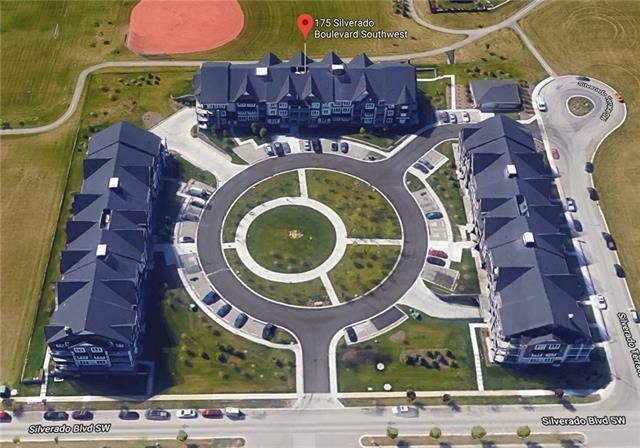 This location offers easy and quick access to the Somerset LRT, Macleod Trail and Stoney Trail. .